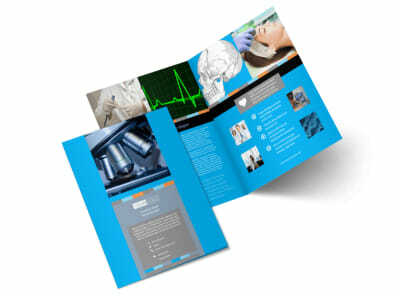 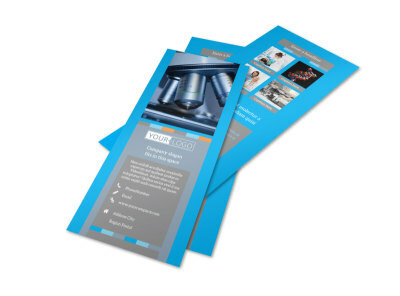 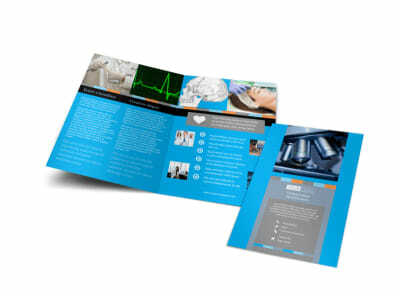 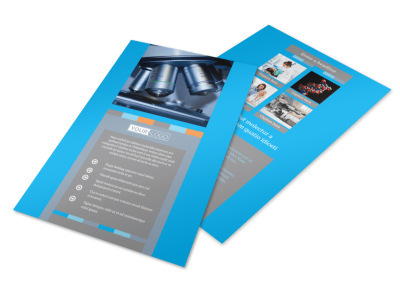 Customize our Medical Device Business Card Template and more! 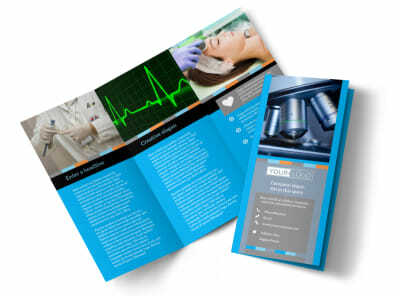 Let doctors and other medical professionals know how to reach out to you for the latest in medical technology products with medical device business cards. 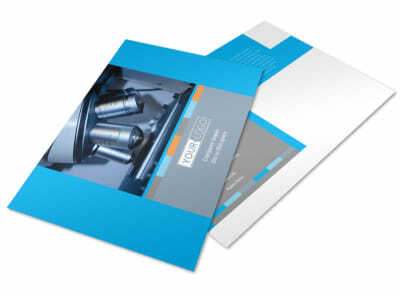 Customize your car to showcase your contact details and their best light so that providers know how to contact you. Add your phone number, website address, email, and more and then upload your logo to build brand recognition. 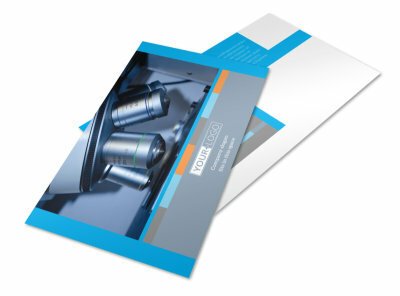 Get busy on your design now, and have your cards print ready in minutes.